Looking for popular Singapore hotels? Compare with Travels to find the ideal hotels for your budget, from cheap hotels to luxury city center accommodations. Check our amazing deals & save with our price match guarantee. Great savings on hotels in Singapore online. Good availability and great rates. Read popular hotel in Singapore and choose the best hotel deal for your stay. Travels compares the best travel sites to bring you the cheapest prices on your Singapore hotels. Search & compare Singapore hotel prices from more than 465 booking sites. 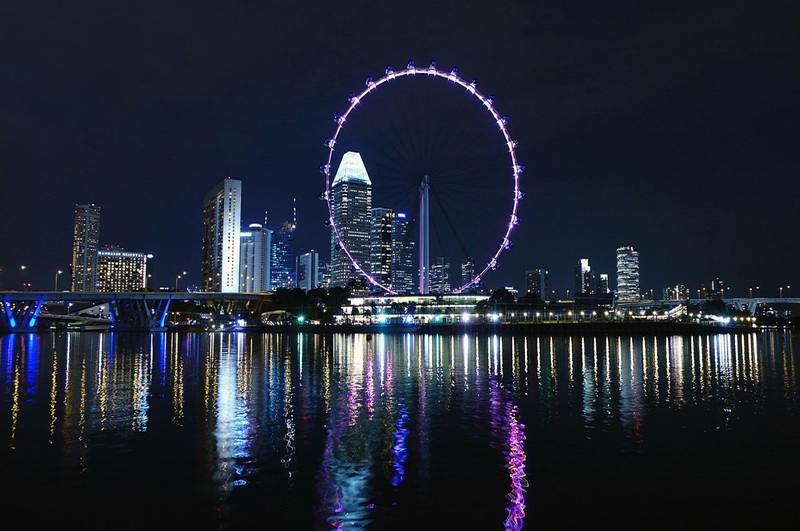 Book hotels in Singapore online today at Travels and save up to 80%.